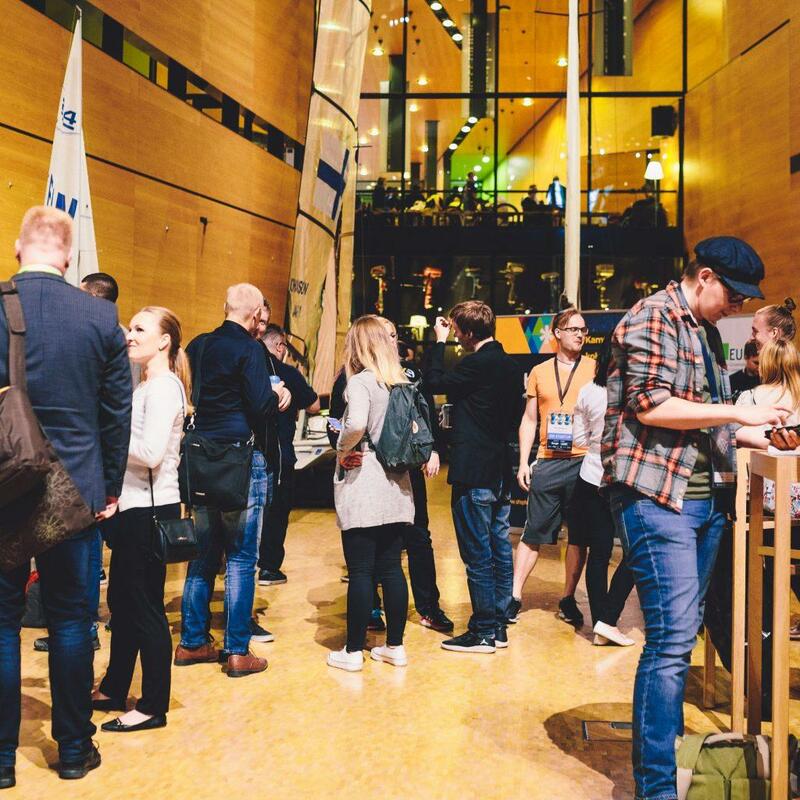 Contest for early-stage startups from Finland and Russia, interested in new markets and international expansion. 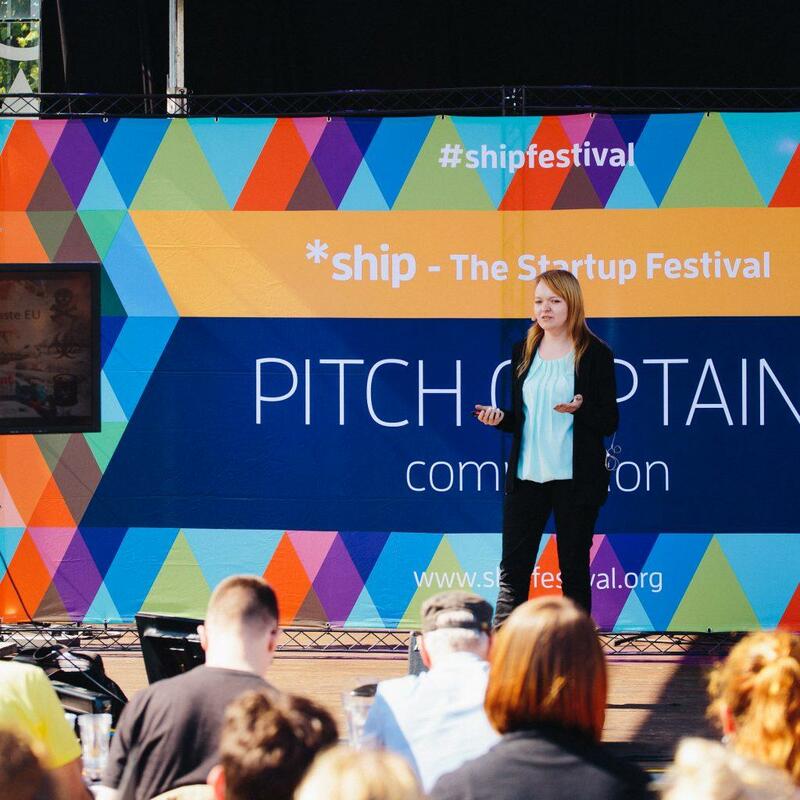 Take part in pitch session during *Ship Startup Festival! Get participation package in Web Summit 2019 and other opportunities. The contest is looking for the statups presenting solutions from the following field. However, participation is not restricted by these areas. Take a look at the contest flow. Why take part? Here are the main prizes! 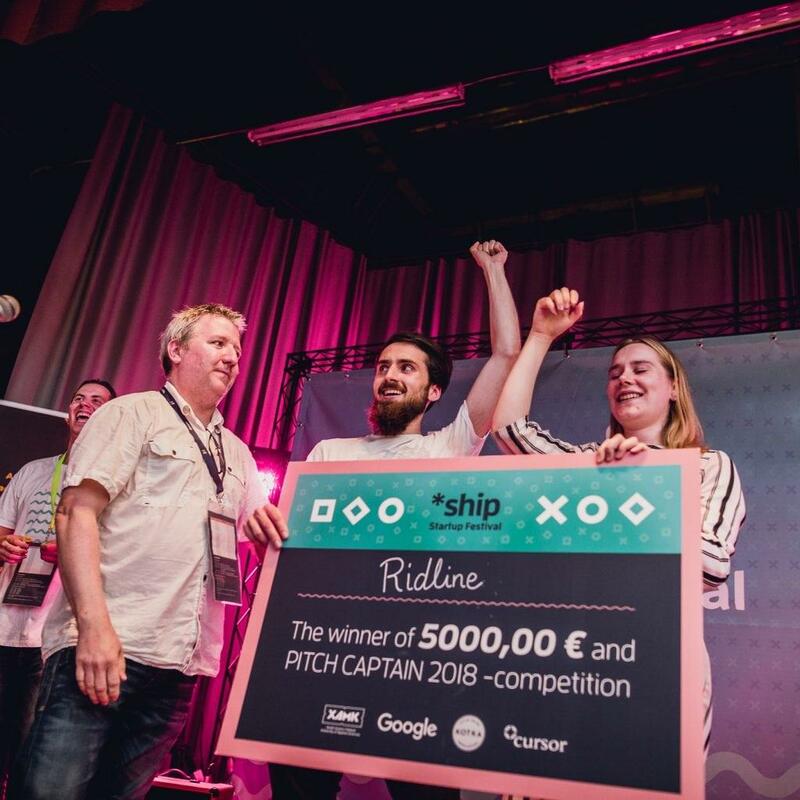 10 finalists will make pitch presentations during *Ship Startup Festival in Kotka (Finland) - bright summer event with great networking, exciting atmosphere, and 5 000 euros as a prize. Are you interested? Don't miss your chance! 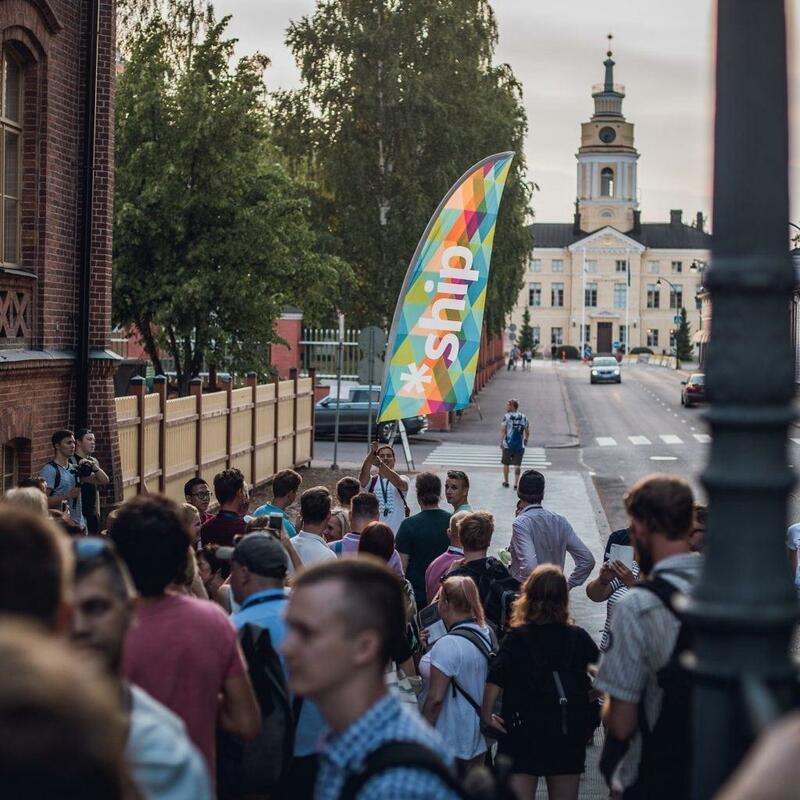 *shipMOVEMENT: become part of the cool summer action! 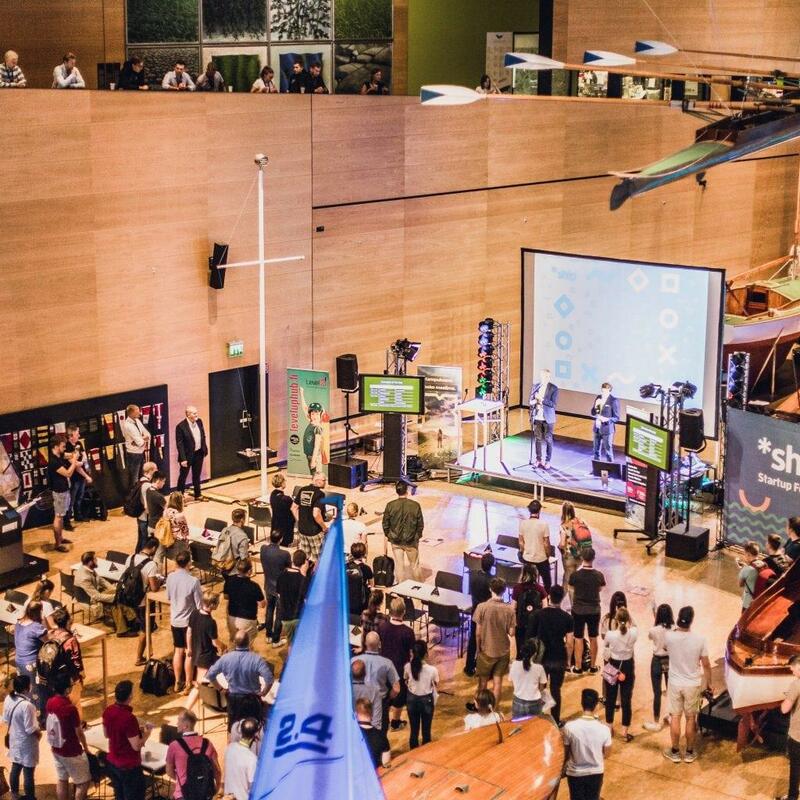 Final of Startup Connect Contest will take place during *SHIP STARTUP FESTIVAL in Kotka (Finland). Take a look who it was in previous years. 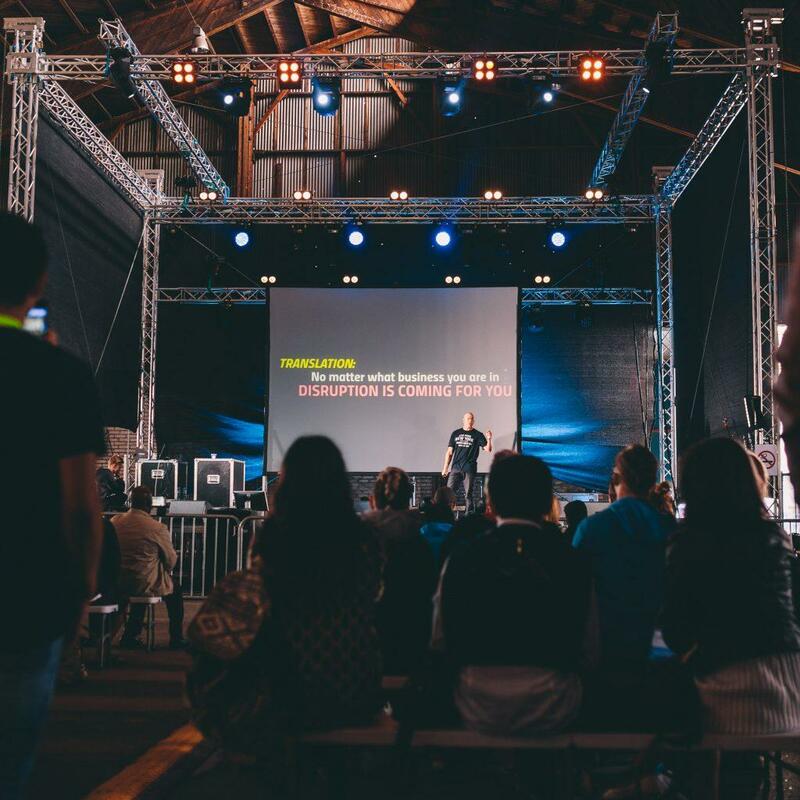 Don't miss you chance to present your start-up at *Ship Startup Festival! The contest is organised by GoTech Innovation in the framework of the contract with Cursor Oy. We thankful to the following institutions for supporting the competition. 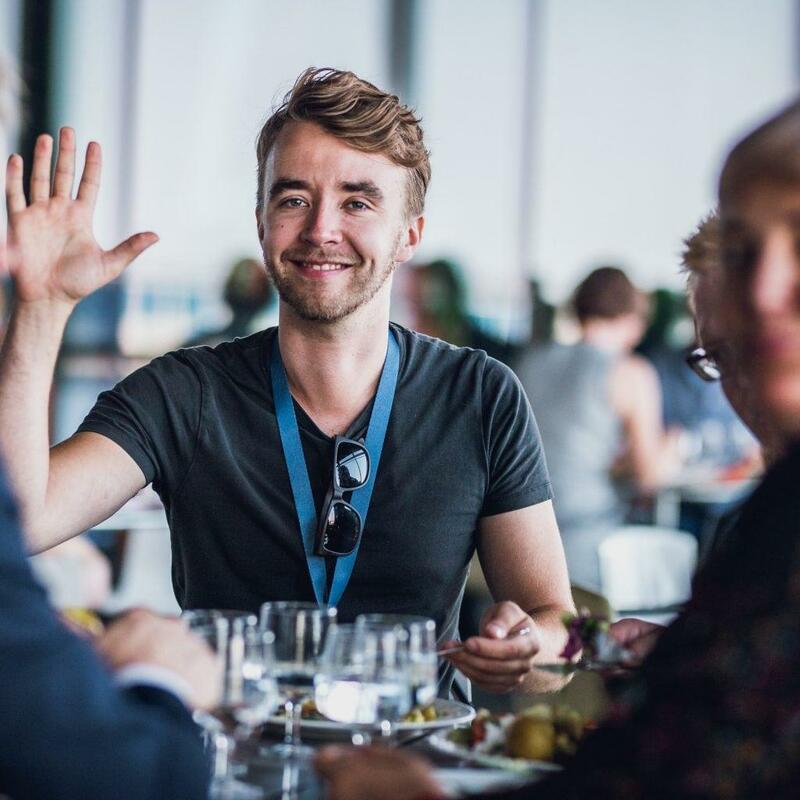 The project is executed by the following consortium: Cursor - Kotka-Hamina Regional Development Company (FIN) (Lead partner), ITMO University (RUS), XAMK - South-East Finland University of Applied Sciences (FIN), St. Petersburg Foundation for Small and Medium-sized Enterprise Development (RUS). 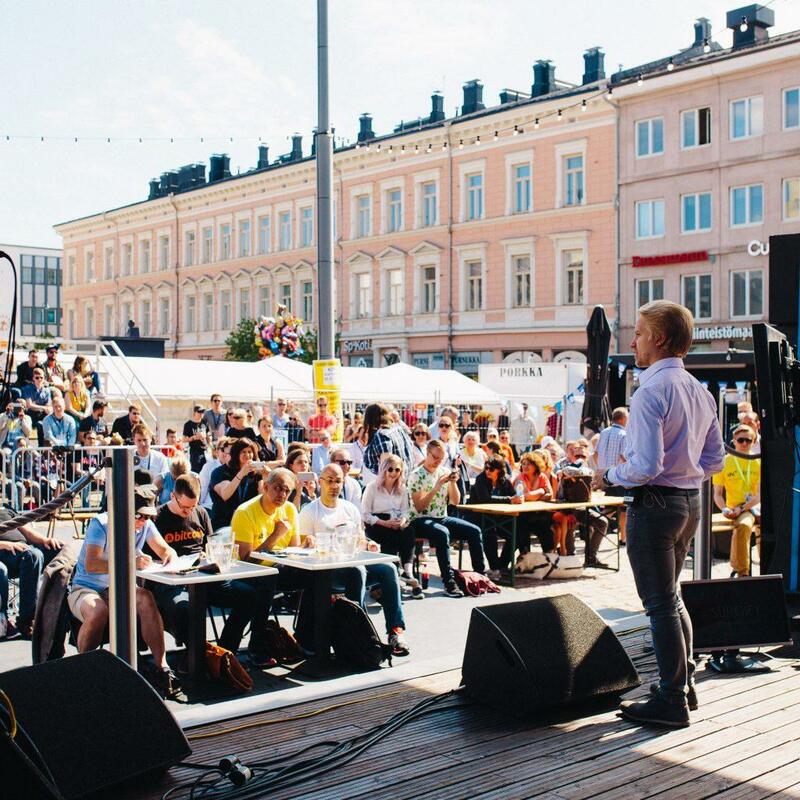 The project is funded by the European Union, the Russian Federation and the Republic of Finland in the framework of South-East Finland-Russia CBC 2014-2020 programme. 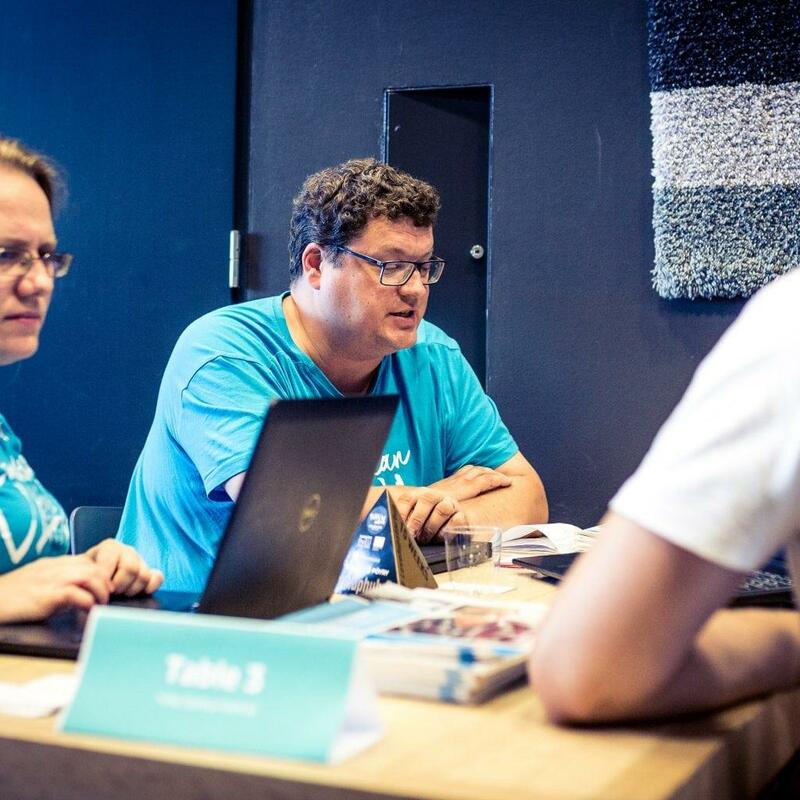 Startup Connect project supports start-up entrepreneurship and SME cooperation and form a community of active and motivated business leaders with ambitions and abiliities for global success. Copyright ©2018 Project "Startup Connect". All rights reserved.